16 exciting projects from the worlds of science fiction and fantasy, comics, film and TV. FineScale Modeler's Aaron Skinner explores science fiction and fantasy with various other modeling experts in the new book, Out of This World Modeling. 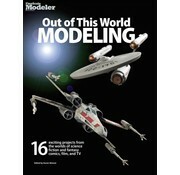 Models from "Star Wars," "Star Trek," "Batman," Anime, and other popular science fiction and fantasy sources. 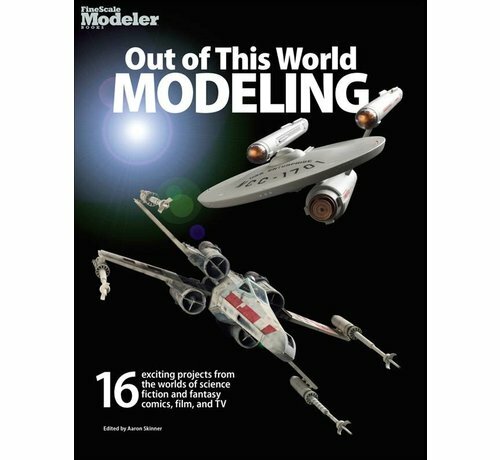 Detailed how-to information on modeling techniques, painting and weathering, airbrushing, scratch building, and lighting effects. 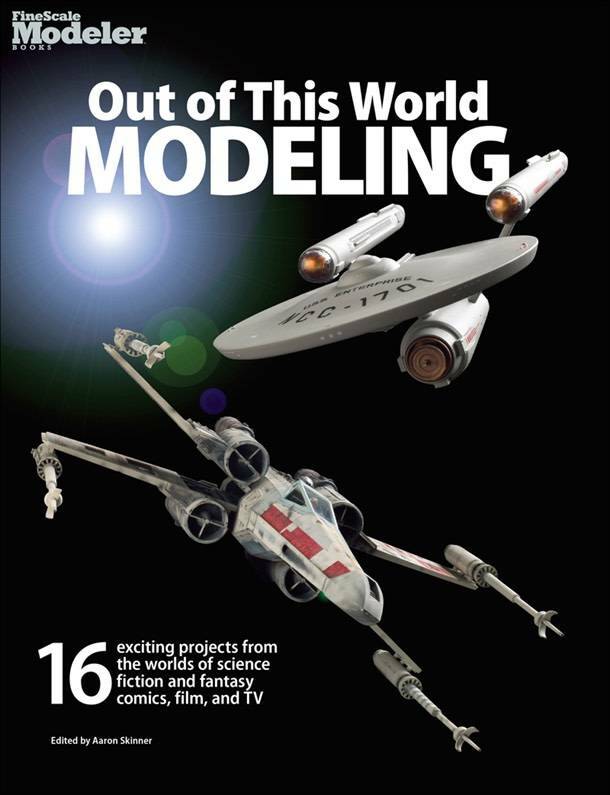 16 photo-driven, step-by-step projects featuring spacecraft, vehicles, robots, and figures.